One year ago, I was about to leave my home in Texas, US and set out as full-time Digital Nomad. I had started an online service business that I could do from anywhere, but I knew I needed to start building up other revenue streams. 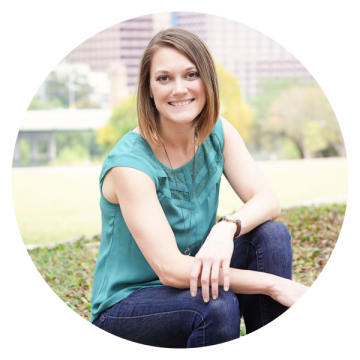 Right about then Natalie released her 3k in 3 months Freedom Lab course focused on starting an Ecommerce store and becoming a Seller on Amazon FBA. I had heard about FBA, Shopify, Ebay, etc and was interested in using them to build a passive income but had no idea how to get started so I knew her course would be the perfect opportunity to learn how to build an additional revenue stream online. I didn’t have any expectations at the beginning except to learn more about the industry and have a better idea if this was a realistic and profitable option for a complete newcomer. As I deep dived into the information I rotated between being scared, excited and overwhelmed! Without Natalie’s optimism, enjoyment and get it done attitude I’m not sure I would have kept going because the entire process pushed me so far out of my comfort zone that at at times I was paralyzed with anxiety and fear. But it became very clear to me that this WAS a realistic and viable income stream opportunity and one that would truly give me more freedom than my service based business. So I kept forging on! A big part of the success to selling on Amazon is selecting the right product. How do you go about selecting the right product? A LOT OF RESEARCH! I spent weeks going through idea after idea only to be hit with hard data that confirmed my ideas were in fact not profitable. Meanwhile Natalie had already selected her product, received samples and was in the process of getting them manufactured for shipping. Her progress only continued to motivate me to keep going. Below is a quick overview of the steps I, and others in the course, took during the product research phase. We sometimes cycled through steps 1-4 many, many times. In general, you want to find a product that sells for at least $20, is small, lightweight, and has a profit margin of at least 30% or a minimum of $8 USD. 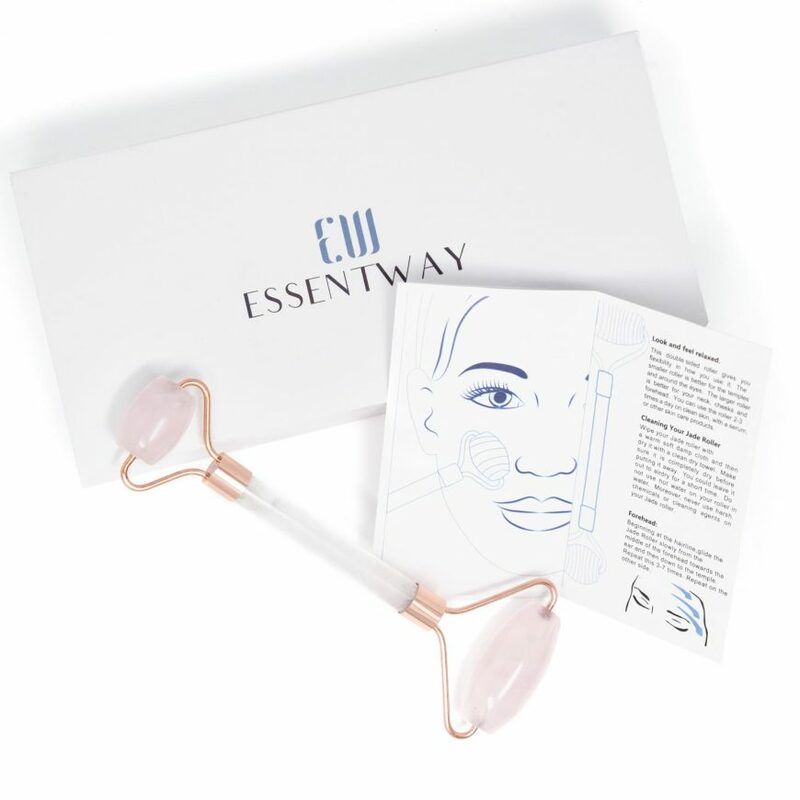 I had two separate product ideas that I received samples for only to be confronted with the expensive realities of shipping them based on their size and weight. So here I was, four months after the course started and I hadn’t even settled on a product while Natalie was already making sales. Also during this time, I left my home country and had begun traveling full-time. I continued to research different ideas, but admittedly things slowed down a bit while I adjusted to a new country, learned to balance work and travel and new responsibilities. Fortunately, our group was still meeting weekly and supporting one another, so I kept persevering. I went back to the drawing board having learned from my first two product ideas that I needed to stick to something small and lightweight. And then I found it. A jade face massage roller. I had never heard of it before, but was immediately interested. I contacted suppliers, got my samples and was instantly hooked. I asked multiple friends and acquaintances to test out my 5 different samples and got incredibly helpful feedback. Their observations differed from my initial opinions and really helped me decide which roller design and manufacturer I wanted to go with. 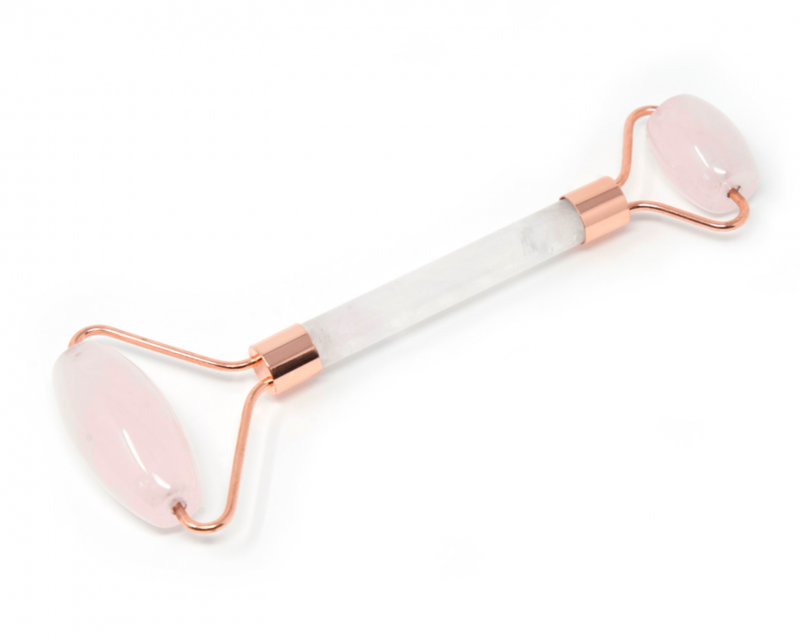 In the end I decided on a Rose Quartz Roller with Rose Gold Metal Accents. There was a little back and forth during this stage with the manufacturer, but mainly just a lot of waiting while the products were manufactured. And more waiting while the products shipped from China to the USA. I did what I could during this stage like creating my listing and getting familiar with my Amazon Seller Account, but I was getting anxious to really test if everything I thought would work, actually would. Then finally Amazon received my cartons and began adding them to my inventory. I set up my Amazon ads, notifying my social media followers and kept a watchful eye. For the first 2 weeks, my daily sales grew from 1 – 2/ day to 3 – 5 /day. Then they kept steadily getting larger to 8 sales a day then to 14. I could really see the progress and after months of anxiety, doubt and overwhelm this stage was full excitement! 500 units of a product still felt like a large amount to me, but I knew that I could continue to grow on my sales and the few reviews that had come in. I had the benefit of launching at the beginning of December and saw my sales sky rocket as it Christmas got closer. My first big day of sales saw a total of 181 units being sold! I was in shock and kept checking my account to see if it was a glitch. It wasn’t. The following day sales normalized again and I was back at 37 units for the day. To say watching your sales ebb and flow is a roller coaster is an understatement! For my first month in stock, having no idea what to expect, I was hoping to sell around 250 rollers or 50% of my inventory. Even with my sales dipping back down, I had already surpassed that amount so I was still happy with my current progress. But the roller coaster wasn’t over. By the end of the following day, I had sold my final 215 units and was officially out of stock. Surprise. Shock. Excitement. Fear. They were all real that day. At this point you’re probably wondering, “So how much did you actually make?”. Here is my cost breakdown for what I consider to be the most essential items/services to launching my product (all in USD). My payout for the first 500 units I sold (after Amazon deducted their fees) was $5,892. 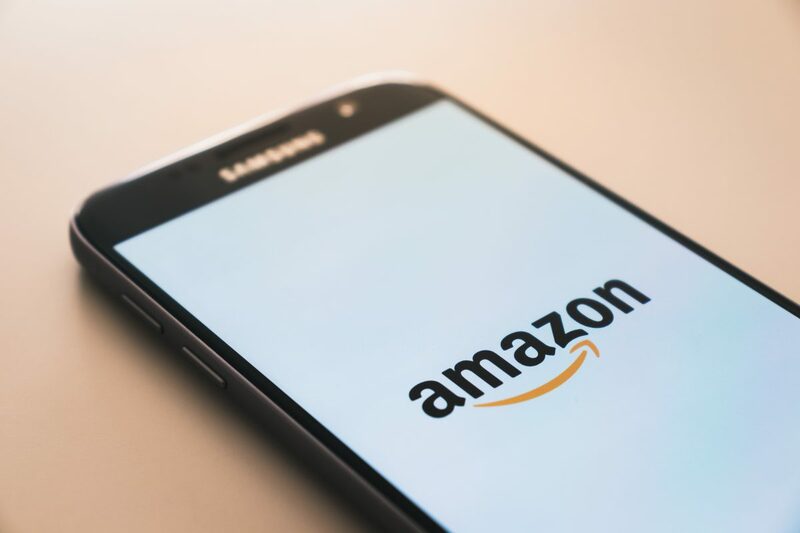 Amazon also deduct the monthly subscription and any of your advertising costs from your revenue before making your payment, which is directly deposited into your account. You may have caught the fact that I ordered 1,000 units but only sold 500. A-ha! That is because in my anxiousness to get my product launched before Christmas (I had already missed Black Friday) I told my supplier to only ship ½ my order. I certainly missed out on some sales in those last couple of days before Christmas and not to mention the momentum I lost by being out of stock for almost a month. In the end, I didn’t know what I didn’t know and selling 500 units in 2 weeks is still a win! After my initial success, I now have more determination and focus on learning everything I can about Ecommerce and selling on Amazon FBA. I still have a lot of questions and areas to improve on, but through my experience I believe it is a profitable and scalable option for me while I continue to travel full-time. I’ve learned that sometimes you have to take a chance even if it pushes you into scary unknown territory. If you want a freedom lifestyle bad enough you’ve got to go for it and find the thing that will work for you. It may have taken me more than 3 months to earn 3k, but I did it. And the perseverance, discipline and courage it taught me are worth so much more. Tayler Gill is an Online Entrepreneur and International House Sitting Rockstar. She teaches other routine-loving homebody remote professionals that they too can be full-time travelers. Connect with her on Instagram @travelingtayler and she’ll happily buy you a coffee if you’re in the same location and want to meet up.